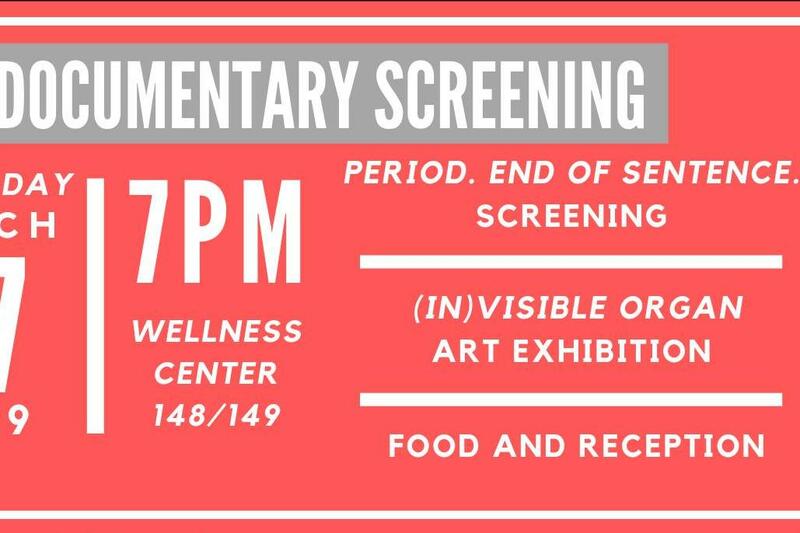 Come enjoy a screening of the Oscar-winning short documentary "Period. End of Sentence" as a part of PanHel's Menstrual Health Awareness Week. The documentary will be followed by a short discussion and the opening of the (In)Visible Organ gallery. Dinner will be provided.